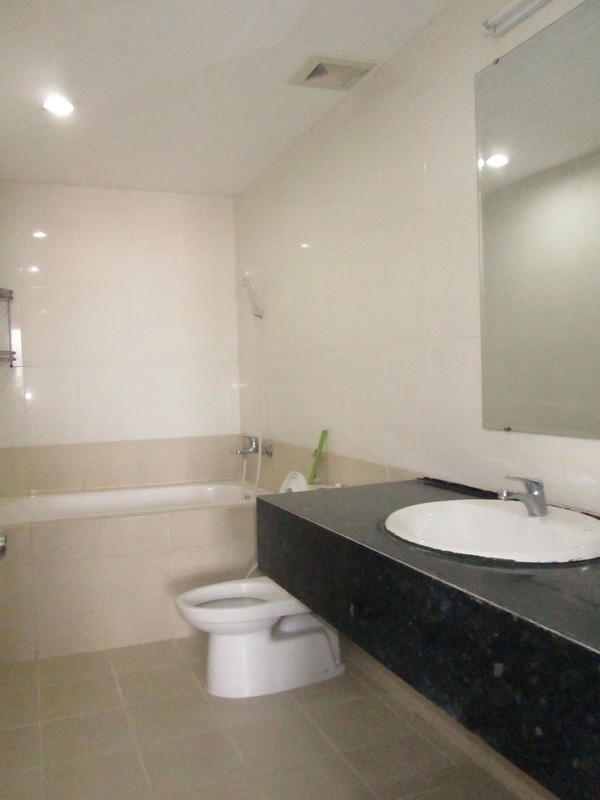 - The apartment for rent is located in Vung Tau Plaza Building, you will have great view to city center and front beach and enjoy the cool wind all day. 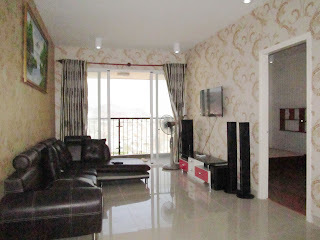 - The living room of apartment is arranged furniture and electricity which brings to you a modern living space. 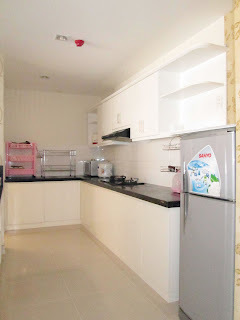 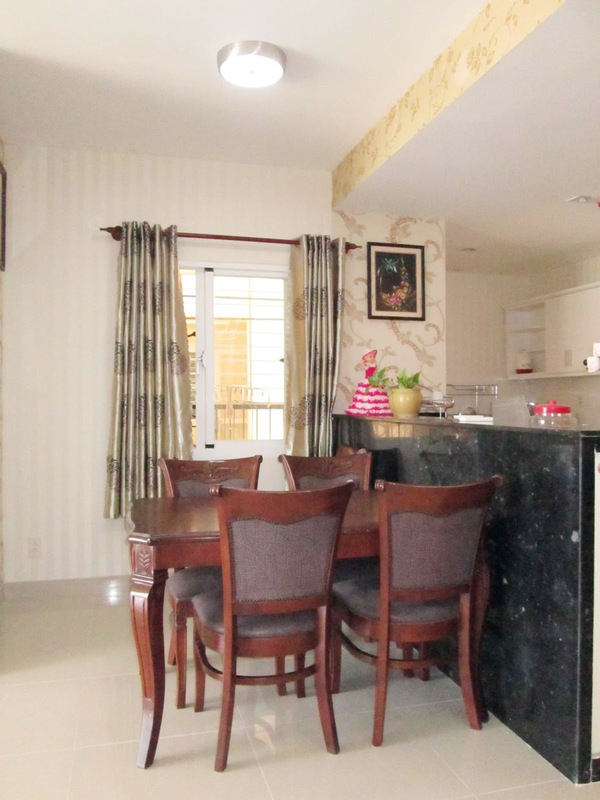 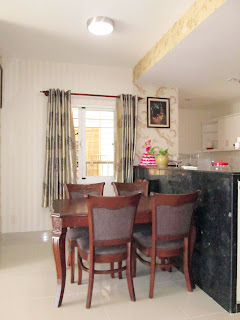 The kitchen has full cooking tools such as big fridge, gas stove, kitchen shelf…. 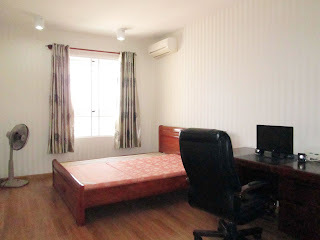 - The apartment has 2 big bedrooms, the master bedroom has big bathroom inside, cozy and elegant space. 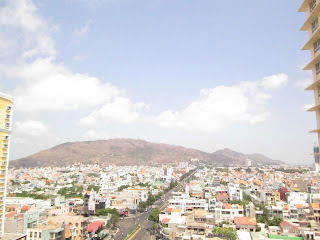 - Vung Tau plaza building has pool, restaurant, Coopmart supermarket, Lotte Mart, yoga and located in city center, commercial area, very close to Back Beach, bus station, post office and center market. 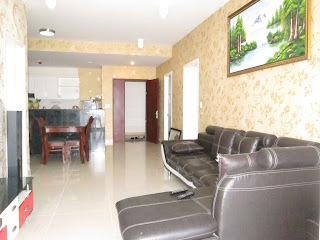 - Car and bike parking, high speed internet, cable TV, security 24/24.